Situated in the very heart of Naxxar's main square, the beautifully restored Victoria House is home to Heaven Beauty Clinic and Day Spa. Each room is individually themed with purposely chosen soothing colours, enchanting background music and friendly, qualified therapists all set to help you forget your stress and worries. 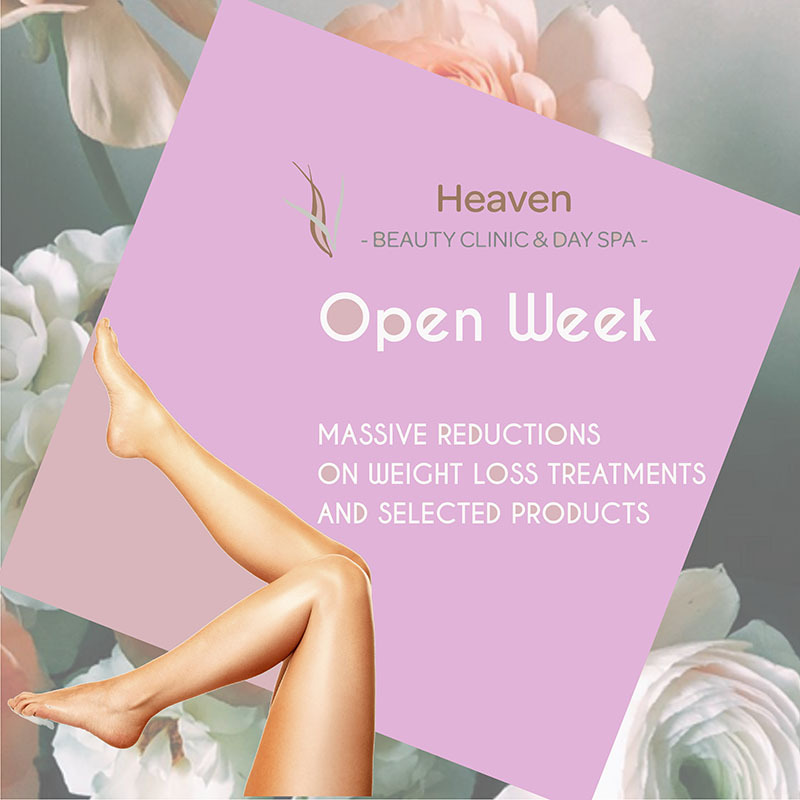 Heaven Spa's approach to beauty, health and relaxation focuses on a holistic view by treating the body mind and spirit as a whole. 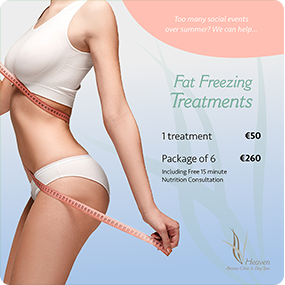 It also offers therapeutic treatments such as various day spa packages, bathing rituals, body wraps, body polishes and various holistic therapies from around the world. 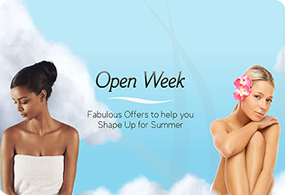 In the beauty clinic various facials, microdermabrasion, manicures, pedicures, gel nails, eyelash extensions, waxing, spray tanning, make up, endermologie and so much more are available.